The philosophy of winemaking at Nelson Family Vineyards is simply to retain the essence of the grapes that they strive to perfect. Chris Nelson has been at the helm of winemaking since the first vintage in 2003. 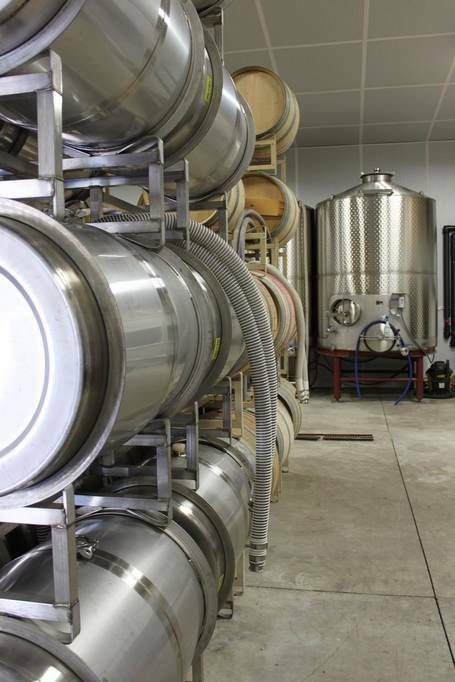 Since the humble beginnings in the garage of his grandmother, Chris has grown the winery into a first class facility where he makes estate wines for Nelson Family Vineyards as well as creating wines for many other Mendocino County wine brands. While the belief that “Great Wines are Born in the Vineyard” is at the core of Nelson Family Vineyards, having top notch equipment, an experienced winemaker and a lot of patience is essential to realizing the wines that they are so proud of.